More evidence that movement is essential for health. 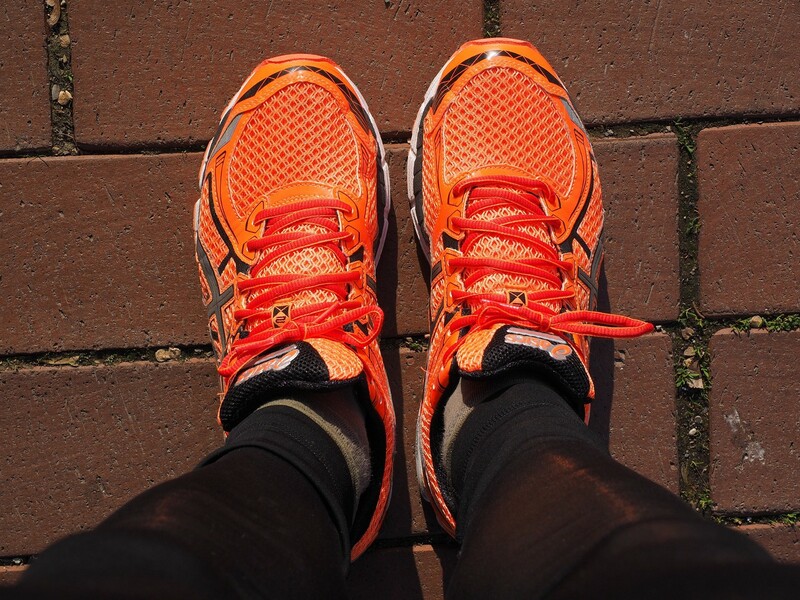 Here’s a very good reason to lace up your sneakers: A new research review found that running is more strongly linked to a longer life than any other form of exercise, with runners living about three years longer than non-runners. In fact, just an hour of running could add seven hours to your life, according to a New York Times piece about the findings. The review, co-authored by Duck-chul Lee, a professor of kinesiology at Iowa State University, was full of encouraging takeaways. Not only did running lower people’s risk of premature death by nearly 40 percent, but it didn’t matter how far or fast they went — the findings held true regardless of mileage or pace, even after accounting for unhealthy habits like smoking and drinking and conditions including obesity and high blood pressure. Those longevity increases aren’t infinite through, as the life expectancy gains from running max out around three years and benefits started to level off at roughly four hours of running per week, Dr. Lee told the NYTimes. Since this review proved correlation, not causation, the researchers can’t say that running directly boosts your lifespan; just that people who run tend to live longer. Running does, however, improve your aerobic fitness, and “high aerobic fitness is one of the best-known indicators of an individual’s long-term health,” Reynolds wrote. The results add to a growing body of research showing that movement is essential for both physical and mental health. If you don’t like running, don’t let these findings discourage you. (Full disclosure: I enjoy running so much that I voluntary take group treadmill classes, but it took time for me to stop dreading runs and start looking forward to them.) Other forms of exercise, like biking and walking, lower your risk of premature death, too — just not the extent that running does. The most important thing is to make time for movement each day. And if your movement of choice just so happens to be running, you may have a few extra years to look forward to. Read more about the findings in the New York Times here.